Dog shows began in about 1860 and from then on it is possible to trace all the winners up to the present day through the official Stud Books. The earliest show dogs came from Scotland, some of them actually from Skye. Drop ears were in the majority until the turn of the century, when exhibitors favoured the prick eared variety. This is still the case today. Despite this preference the drop ear appears occasionally, though on the continent of Europe this seldom occurs because of the strict regulation which came into effect in 1934 forbidding the interbreeding of prick ears to drop ear dogs. In most countries the drop ear dog is so unusual that it is treated as a novelty, but a great many Skyes have been drop eared, including the Countess of Aberdeen’s Ch. Aberdeen Mike, Lassikin and Monarch of Haddo, Lady Marcia Miles’ Ch. Grey Dusk, Ch. Merrymount Sundown, Sun Chariot and Sungleam, Lady Williamson’s Elizabeth, Mrs. L. Austin’s Ch Glenshiel Duchess, Mrs. J. Bower’s Ch Kirkleyditch Windflower and Miss N. Bowers Ch Kirkleyditch Carbon Copy, Mrs. L. Hames’ Ch Checkbar Dew Drop, Mr & Mrs Goose’s Ch Coruisky Master Robbie, Evans Ch Norwest Wandering Star and the American import Ch Skyecrest Lady of the Evening and more recently McLeod’s Ch. Esgia Cassiopeia. In 1992 the sight of five drop ears at a British show caused quite a stir and hopefully we will see the original type return in numbers. Some very fine drop ears have risen to the top in America, the outstanding Ch. Milchrista’s Doctor Pem having been a big winner in the sixties. He went on to sire several drops, many of which became Champions, including Ch. Malgrem’s Missus and Ch. Malgrem’s Dr. Pem 111. Ch. Twin Town Sweet William, a cream drop, was the first of this colour to take his title in America and Ch. Teakwood’s Dew Drop, Ch. Dunvegan Cladich Brigadoon, Ch. Skyecrest Rugby and Ch. Skyecrest Lady Mona are all excellent specimens of the American drop ear. In Sweden and Finland drop ears appear from time to time. Ch. Floriando sired two drops, one of them being Silverprint Goodfellow at Esgia, who was imported into Britain. Ch. Lollipos Good Locomotion and Ch. Fairsky’s Engel in My Heart gained their titles in Sweden and Ch. Suskey’s Butterscotch and Ch. Skyemoor Lucky Love in Finland. In Australia the drop ear has become fairly common due to inbreeding as the available stock is limited. This has resulted in an above average number of drops, including Ch. Danehill Gay Princess, Ch. Skyehom MacDougal, Ch. Gardonay Silver Melody, Raldoris Howdoee and Ch. Skyeclan Bohemian Rhapsody. Those who have been lucky enough to own a drop ear will tell you that they are different from the prick eared variety. 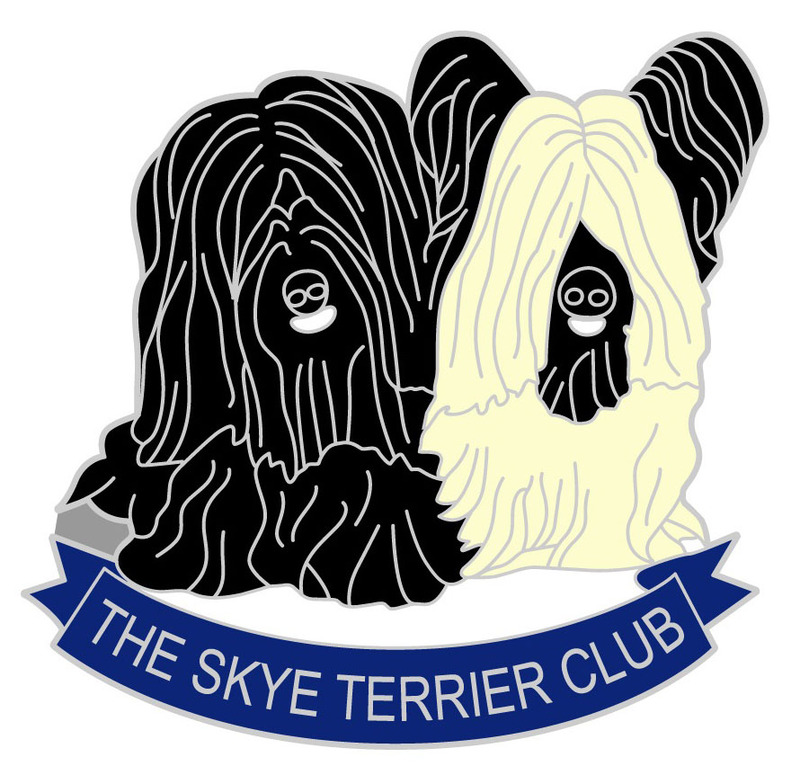 Having a Skye Terrier is a special experience, but having a drop ear defies description!